Solid, well cared for home, hardwood floors. Large chain link fenced yard. Home & property did not flood in 2016, water came to highway frontage. Home sets up on the bank. Commercial potential at this Midland Trail site with space for ample parking. Short drive to Rainelle. Suddenlink High Speed Internet is in the home. 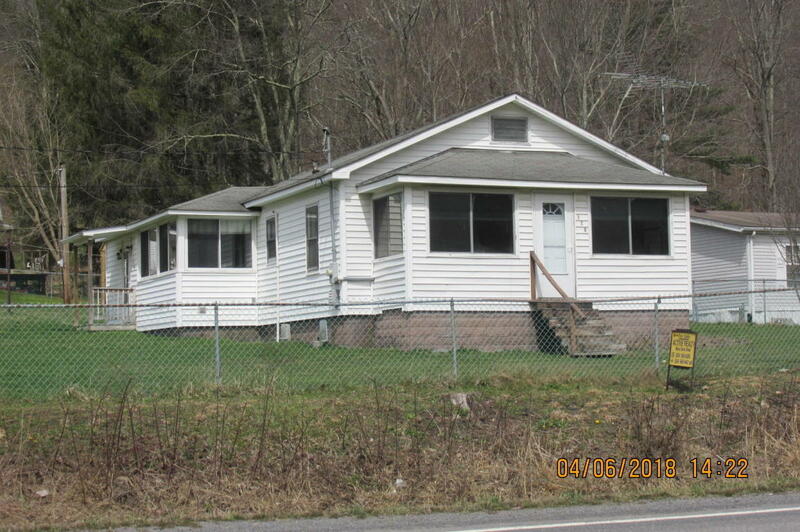 Close to Greenbrier West and school activities.